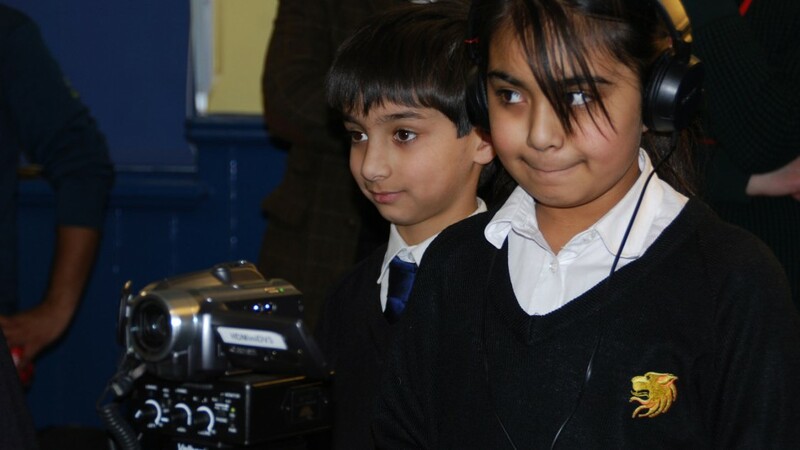 Making films at your school doesn't have to be complicated. 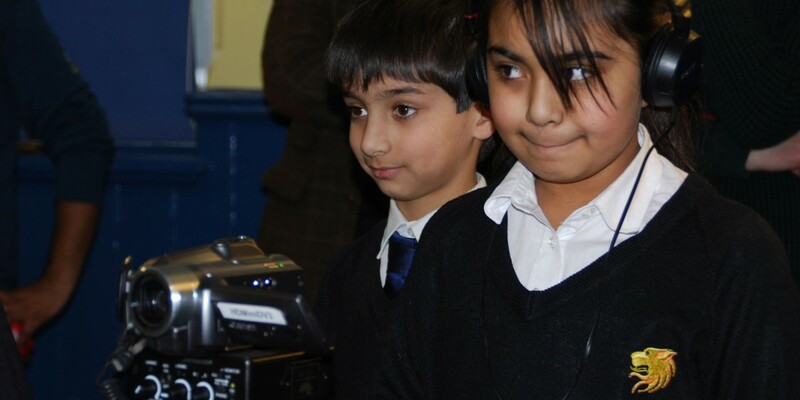 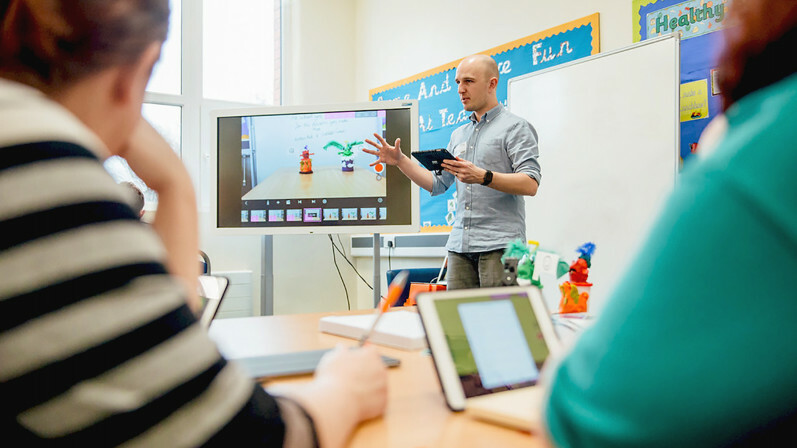 This step-by-step guide, designed for primary schools, will take you through all the stages of filmmaking. 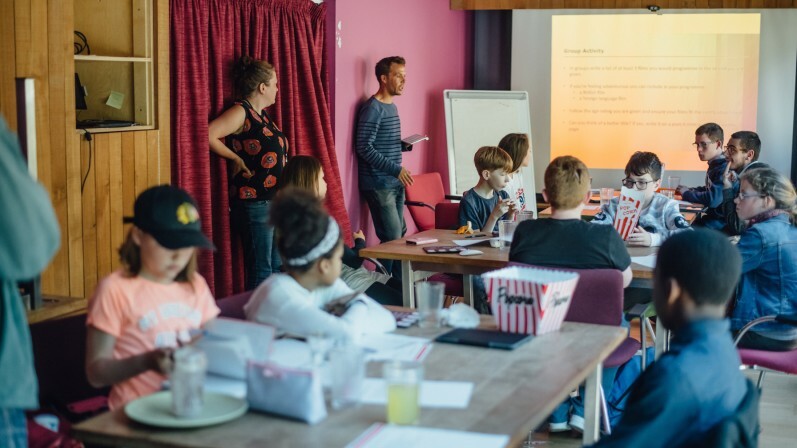 It also includes some great warm up activities and top tips on getting your film seen beyond the classroom.